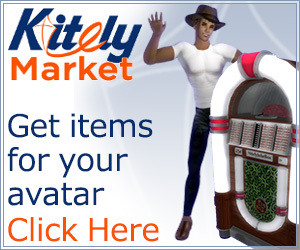 While many OpenSim grids are trying to attract users from Second Life, or other grids, 3rd Rock Grid has decided to reach out to the real world for its latest marketing and outreach campaign, centered around its 3RG Music Village virtual performance space. The campaign will include targeted advertising through music-related blogs and online communities. A virtual space such as the 3RG Music Village, would offer performers and artists a space in which they could meet virtually with their fans, he said. And it’s not just about buying ad space. 3rd Rock Grid is making available a number of free plots, each with a pre-built clubhouse, for artists and fan clubs, as well as virtual content such as instruments, turntables, and clothing. 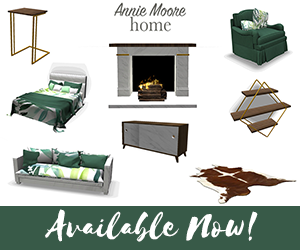 There are also orientation videos to help newcomers get started, written documentation, on-site grid staffers, greeters, and an online support desk. Those looking for more space can get a full region for as little as US $12.50 a month for 7,500 prims, and $25 a month for 15,000 prims, as part of a limited-time offer. 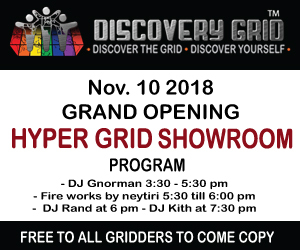 3rd Rock Grid is a closed commercial grid. In this month’s stat’s report, it was the eighth most popular grid by active users, and the 11th largest grid by land area. 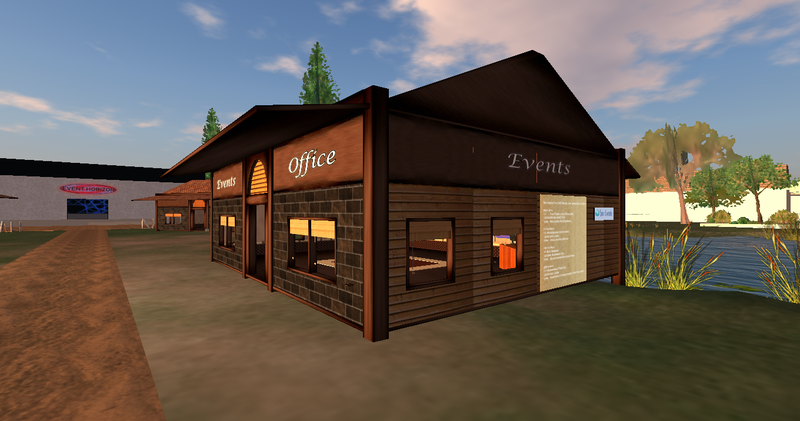 It competes with other closed, commercial grids like InWorldz and Avination for customers and its primary revenue stream is land rentals. As of May 29, the grid had 305 regions, 8,522 registered users, and 418 active users. The grid is five years old, and is known for its busy event calendar. Focusing on music performances is a way for 3rd Rock to differentiate itself from other social grids. People interested in learning more about the Music Village can contact Arnold at [email protected].